Ginsburg To Skip SOTU After "First Public Appearance"
Despite reportedly "walking a mile a day" and making her first appearance on Monday since undergoing lung cancer surgery in December, Supreme Court Justice Ruth Bader Ginsburg will skip President Trump's State of the Union Address Tuesday night. According to the Supreme Court's Public Information Office, Chief Justice John Roberts and Justices Kagen, Gorsuch and Kavanaugh will be in attendance. That said, it's not uncommon for Supreme Court Justices to miss the State of the Union. Both Samuel Alito and Clarence Thomas haven't attended in years, while the late Antonin Scalia was a frequent no-show. 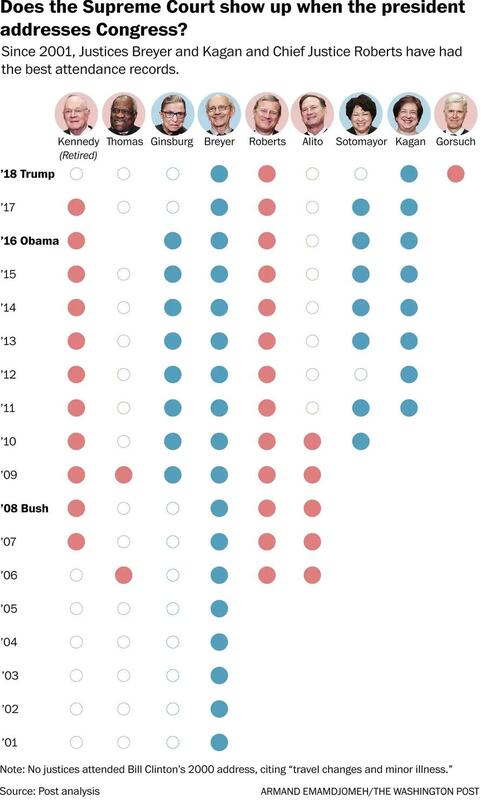 Ginsburg attended each of Obama's addresses - dozing off at times (and admitting later she was not "100 percent sober," however she also skipped Trump's 2018 address last year, and refused to attend all of President Bush's from 2001 - 2008. According to the Washington Post, Ginsburg, 85, attended a Monday night production of "Notorious RBG in Song" at the National Museum of Women in the Arts in Washington. While pictures of Ginsburg's attendance have yet to emerge, the Post writes that she sat in the back, "did not speak, and many in the crowd did not know she was there." Ginsburg's daughter-in-law, soprano Patrice Michaels, did not announce her presence. 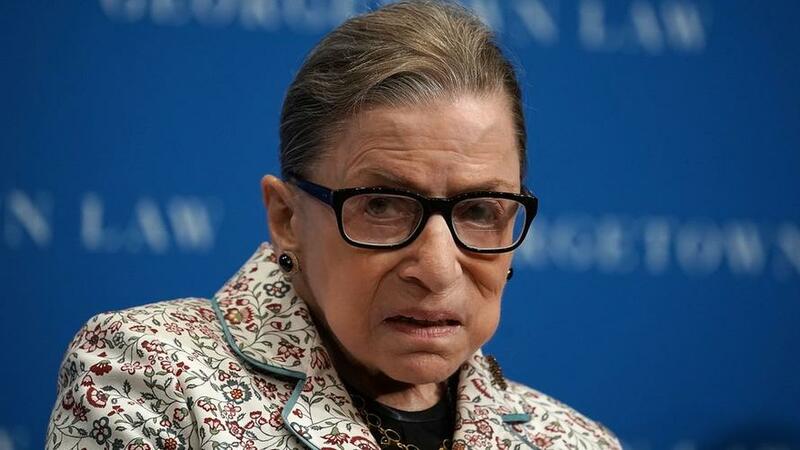 While Ginsburg can point to last year's decision no to attend, many are now openly calling for "proof of life," as the oldest justice on the Supreme Court has failed to attend oral arguments since the beginning of January - and skipped an appearance scheduled for January 29. It seems odd that she would pull out of the event despite her son telling Monday night's audience she's allegedly walking a mile per day and meeting with a personal trainer twice a week. 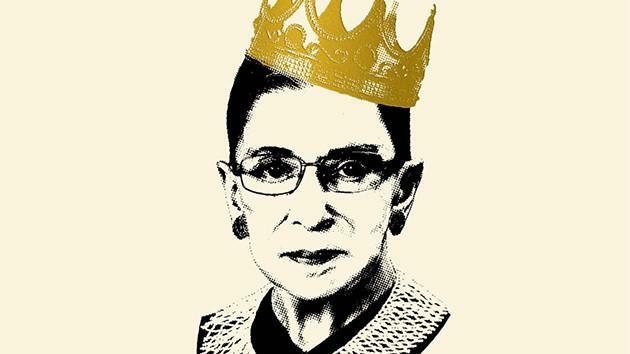 Until she makes some sort of an appearance and can - at minimum, prove she is of sound mind, questions will remain over the health of the "Notorious RBG."